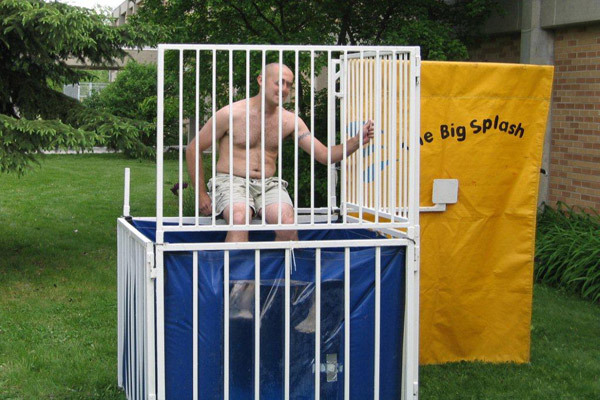 Party Rentals, Parties, Special Events, Weddings, Reunions, Bar Mitzvah's, Graduations & More. 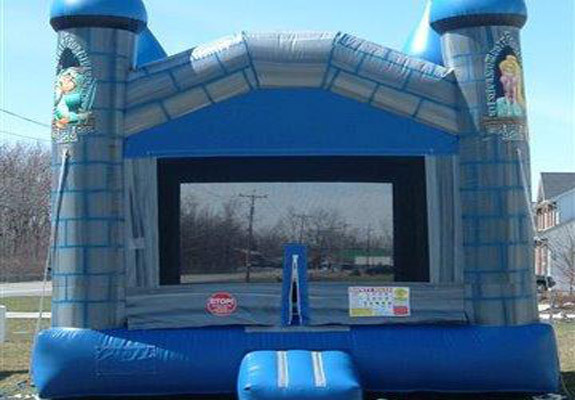 We are not just another inflatable bounce house rentals company. 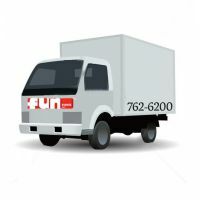 With over three decades of experience, Fun Events is committed to providing quality rental products that are properly licensed and fully insured. When the big day arrives, our commitment will give you peace of mind knowing all your fun inflatable rentals will be installed properly, maximizing the safety and enjoyment of your guests. 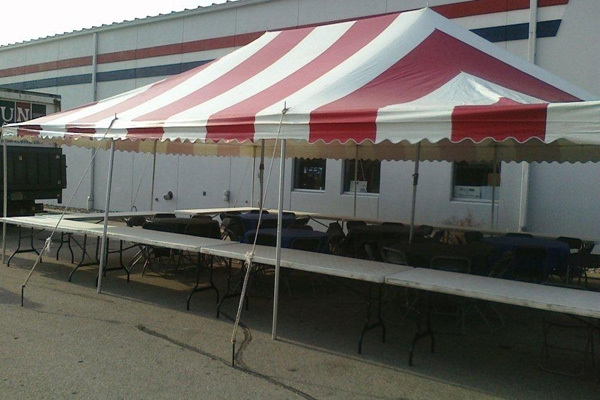 No matter how big or small, Fun Events can handle your next party. 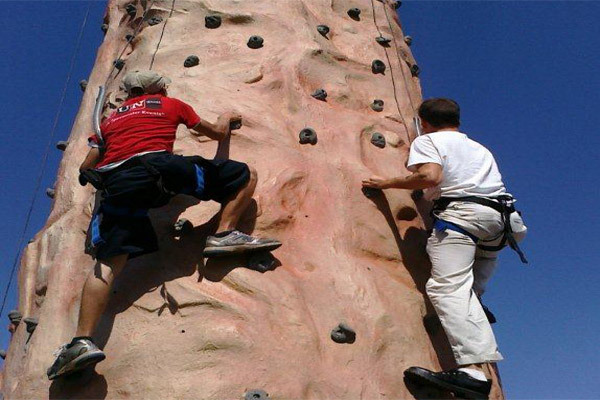 If you only need one inflatable attraction or a combo of games and services, we'll customize our expertise to fit your needs and budget. Click Request Info for a custom event quote.